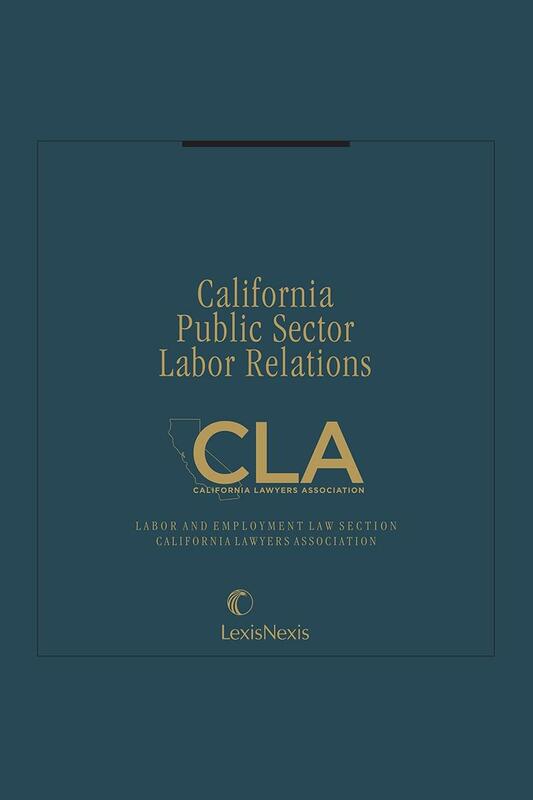 California's Best Resource Available on the Laws Governing Public Sector Labor Relations. 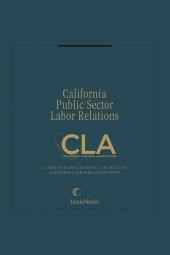 California Public Sector Labor Relations gives practitioners a wealth of insight and expertise accumulated from over 60 authors and editors. This essential work also includes up-to-date integration of case law and statutory developments, and close tracking of regulatory developments.